A rich culinary tradition, a strong sense of community, and a burgeoning collective of innovative tastemakers – the Philippines is, without a doubt, blessed with all the necessary ingredients to cook up a bustling food trade. Recognizing this rich potential, MAFBEX Events Management, a subsidiary of Worldbex Services International, deemed it necessary to bank on these strengths so as to nurture and champion the sustained growth of the local food and beverage industry. 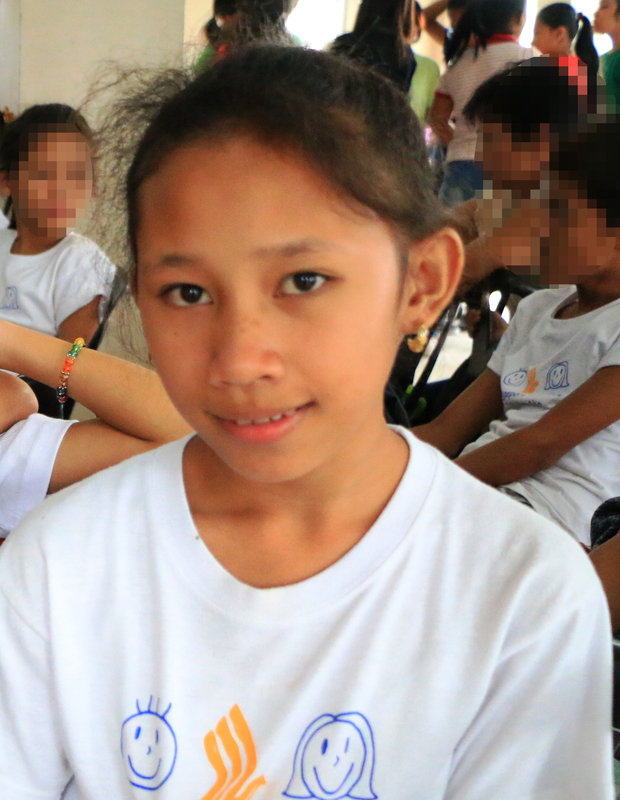 Thus, the beginning of the Manila Food and Beverage Exposition, or simply, MAFBEX. A decade later, MAFBEX has come to be the leading platform for the best and the latest food and beverage innovations from here and abroad – a highly anticipated exposition that attracts countless of food lovers and trade players alike. 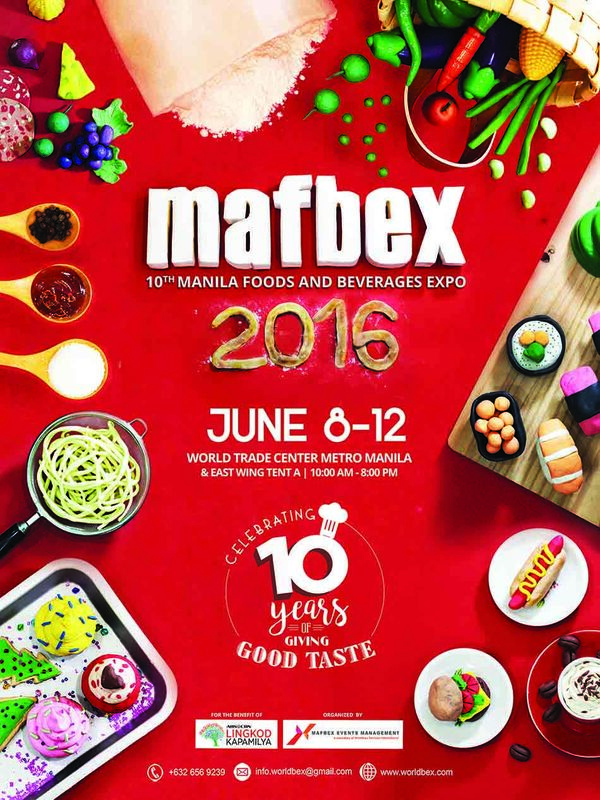 This season, as it marks its 10th year of service, MAFBEX Events Management invites everyone to take part in its most memorable show yet – the Manila Food and Beverage Exposition 2016, happening on June 8 to 12, from 10am to 8pm, at the World Trade Center Metro Manila and East Wing Tent A. Held every June with exhibit areas that stretch to 25,000sqm and a visitor count that has amounted to over 50,000 attendees through the years, MAFBEX continues to be an instrumental force that gathers not only the pillars of the industry but likewise, influential newcomers that are elevating the food trade to greater heights. Empowered by a decade-worth of experience in bringing together the finest flavors in the land, MAFBEX 2016 is set to prove why it is considered the ultimate source of all things food related and beyond. Set to occupy 10,000sqm of exhibit space, this year’s show will boast of close to 500 booths which will be manned by top food and beverage exhibitors from the country. Apart from delivering the widest array of food products and services, an exciting component at each MAFBEX show is its exciting line-up of event highlights and pocket activities that aim to entertain and enlighten. Among the delightful fixtures are the Chefs of the World, an event that showcases celebrity chefs, executive chefs, and international chefs; the annual cooking and product demonstrations which will be held throughout the five-day expo, wherein exhibitors are given the chance to promote their products by conducting live presentations; the MAFBEX Seminars; and last but not the least, the availability of business matching services and efforts to foster the entrepreneural spirit among the community such as the Franching Zone, which will be catering to interested visitors who are looking to start a food business of their own. Pegged as an avenue for discovery, also not to be missed at MAFBEX 2016 are the competitions that demonstrate the talent and creativity of students. In partnership with the Young Hoteliers Exposition and the Organization of Bar Professionals, MAFBEX presents the YHE Competition, a culinary contest for students hailing from different universities and the Flair Cup Competition, a bar tending contest for students. As MAFBEX celebrates 10 years of giving good taste, nothing less of an oustanding trade show experience await visitors. Hands down the ultimate food trip of the season, MAFBEX 2016 is a great place to discover and explore new things – ideal for just about anyone who is looking to have a great time as well as for trade players who are in search of the next big food venture. It’s not everyday that MAFBEX, the leading authority in all things food, celebrates a decade-worth of giving good taste. Come and take part in a culinary experience like no other! 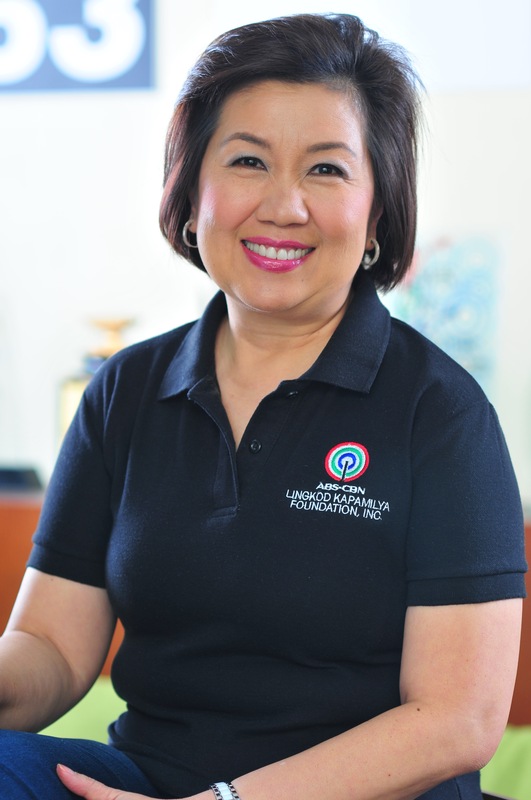 The event is for the benefit of the ABS-CBN Lingkod Kapamilya Foundation.